The Chapter House Museum is a permanent local history exhibition telling the history of the town and the redevelopment of the reformed church. The Cathedral Chapter House was built in 1457, and served as a sacristy and meeting place for 100 years. 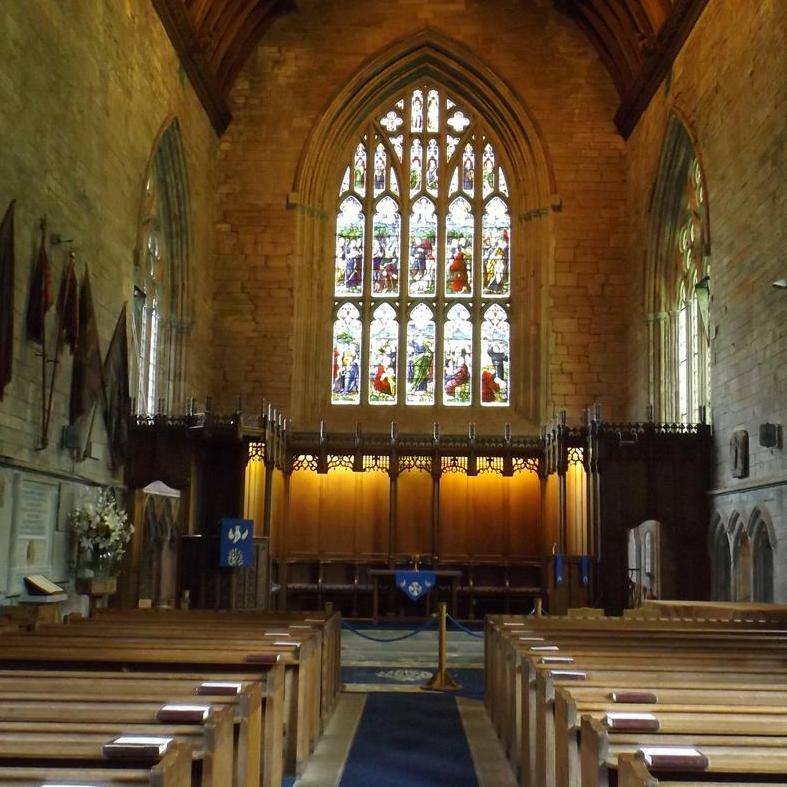 After the Reformation, when the Dukes of Atholl became responsible for the upkeep of the church they used the Chapter House as their Mausoleum and it still contains some magnificent monuments and memorials. The Atholl coat of arms is mounted above the entrance door and former members of the family lie buried in an under floor vault. 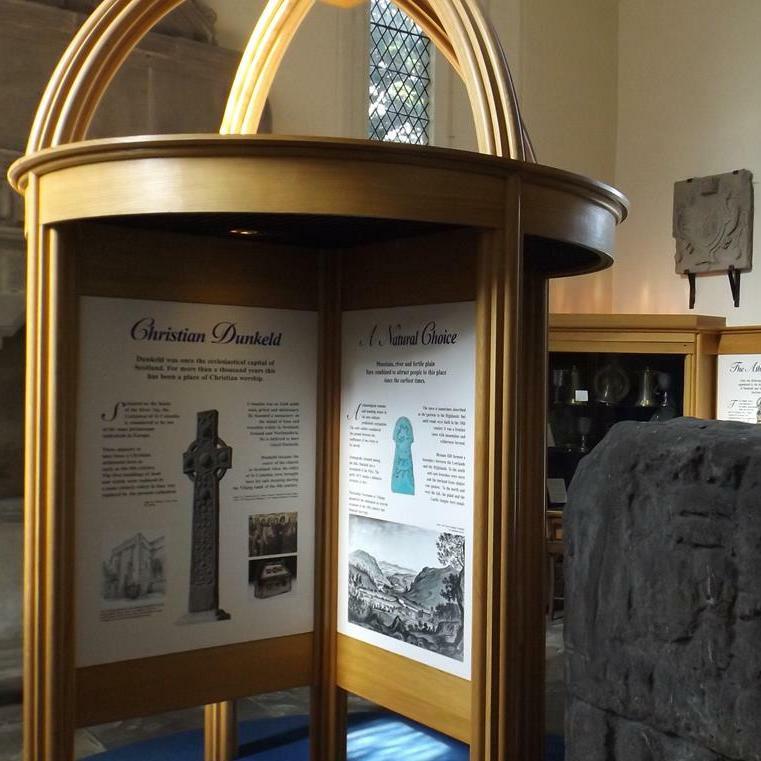 The present museum, which was refurbished by the Friends of Dunkeld Cathedral in 1994, is a permanent local history exhibition telling the history of the town and the redevelopment of the reformed church. 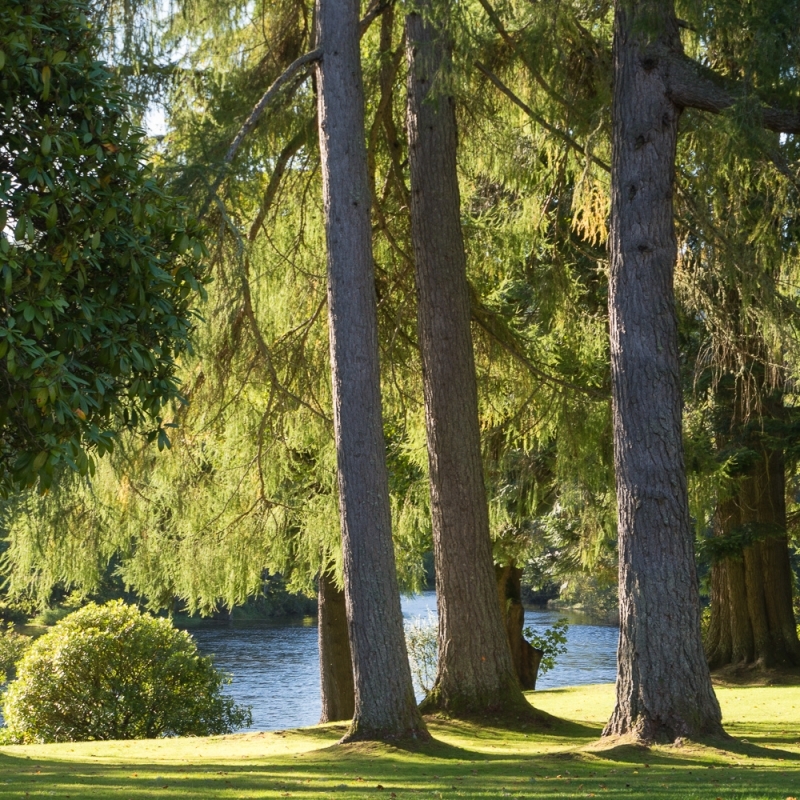 Mention is made of the connection with the Atholl Family and also notable local people; Niel Gow, the fiddler, Sir Donald Currie the benefactor and Beatrice Potter, the children’s author who spent summer holidays in Dunkeld and wrote the Story of Peter Rabbit there. 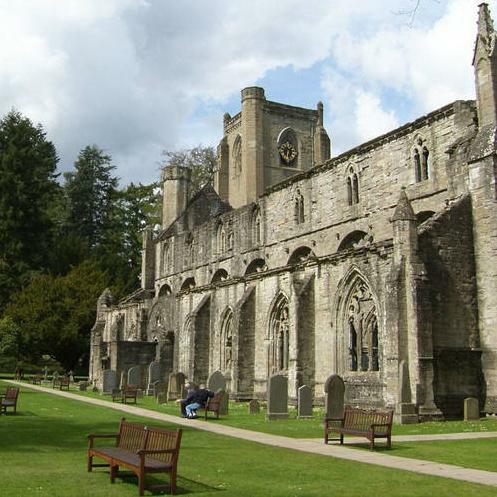 The museum and archives volunteers would be pleased to give talks on the history of the cathedral and Dunkeld to interested clubs and societies. We welcome all forms of memorabilia relating to Dunkeld and Birnam, either for retention or on long term loan. The museum is a registered member of the Museums and Galleries Commission which ensures qualified documentation and preservation of all items in its care.